Don't miss one of the funniest shows on television and watch Rick and Morty online! From Dan Harmon, the much-loved, brilliant mind behind Community, and co-creator Justin Roiland is this satire about science fiction and much, much more. The show airs on Adult Swim, the adult/late-night edition of Cartoon Network, and follows Rick and Morty, a sociopathic scientist and his dumb grandson, who go on adventures across the universe. 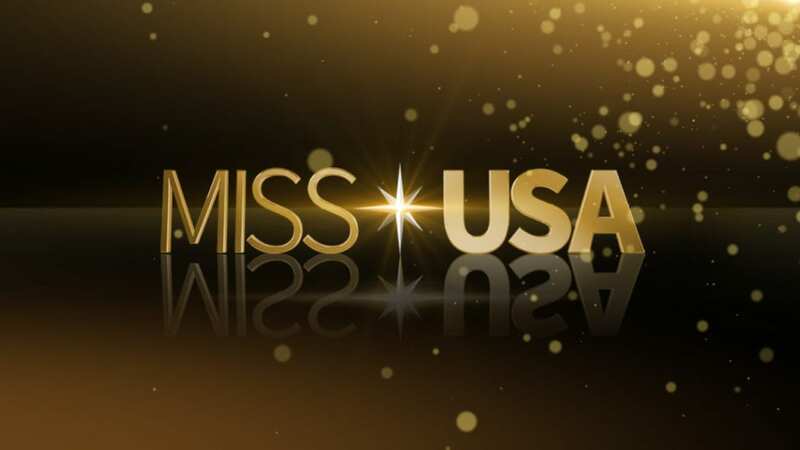 It airs Sundays at 11:30 p.m. ET. To watch Rick and Morty online free and get a Rick and Morty live stream, read below! DIRECTV NOW is an amazing way to replace cable. At $35, it's way cheaper than a cable bill, and you can watch Rick and Morty online with minimal effort. For that price you get streaming access to more than 60 channels, from Adult Swim/Cartoon Network to AMC, BET, BBC America, ESPN, FX, Lifetime, MTV, and more. There are even more channels available if you sign up for a different package. You can add premium channels like HBO for $5 apiece. Stream Rick and Morty episodes on Chromecast, Apple TV, Amazon Fire TV, and other streaming devices. 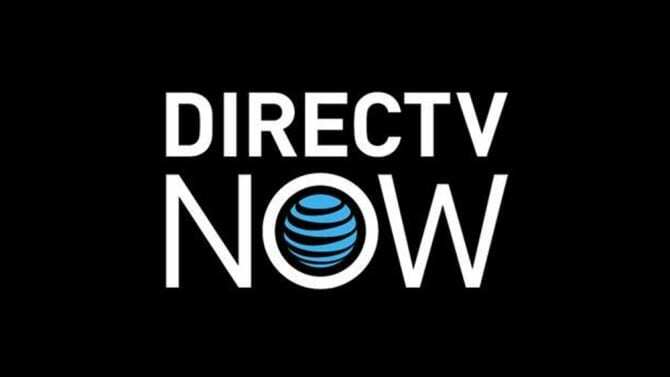 Read our DIRECTV NOW review to decide if it's your thing! To watch Rick and Morty online free, consider signing up for the 7-day free trial! Another way to watch Rick and Morty streaming is Sling TV! More specificaly, you'll want the starter package Sling Orange, which is $20 per month. 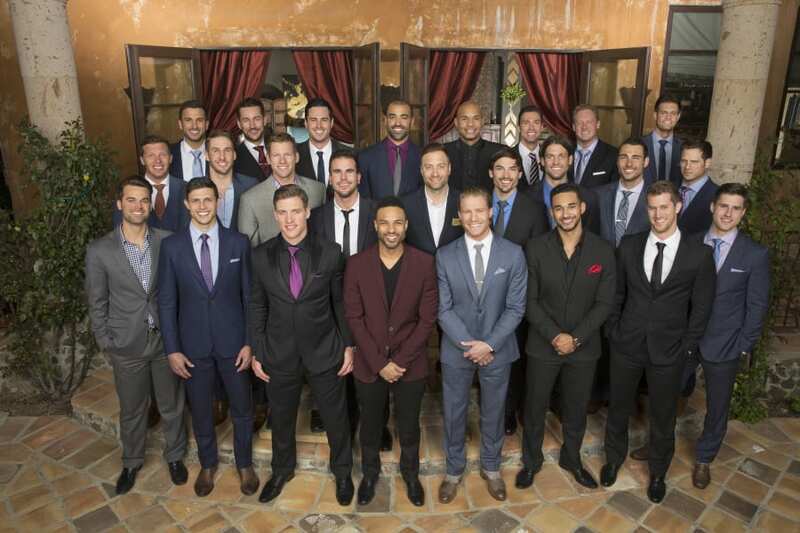 Besides an Adult Swim live stream, you get streaming of A&E, BBC America, Discovery, Food Network, Lifetime, and TBS, among others: 25 channels total. If you'd like other channels, Sling has two other package options. And, you can add channel bundles for as low as $5, and add HBO for a low fee. Watch Rick and Morty live stream on Amazon Fire TV, Roku, Apple TV, mobile devices, and other streaming devices. Don't forget to look for member specials, which often include discounts on things like a Roku or other streaming devices. 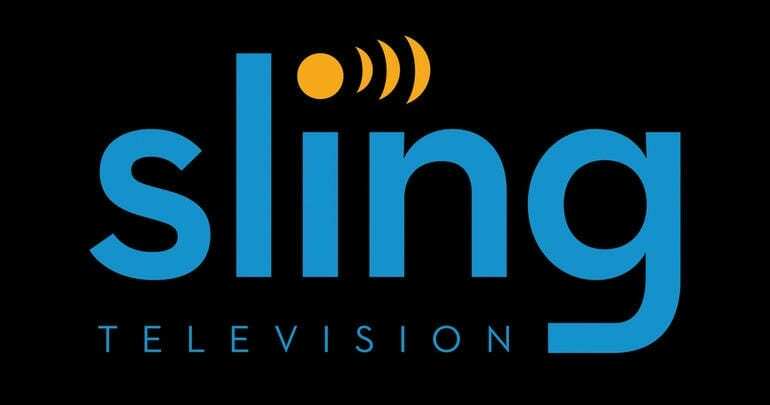 Read our Sling TV review for all the details. 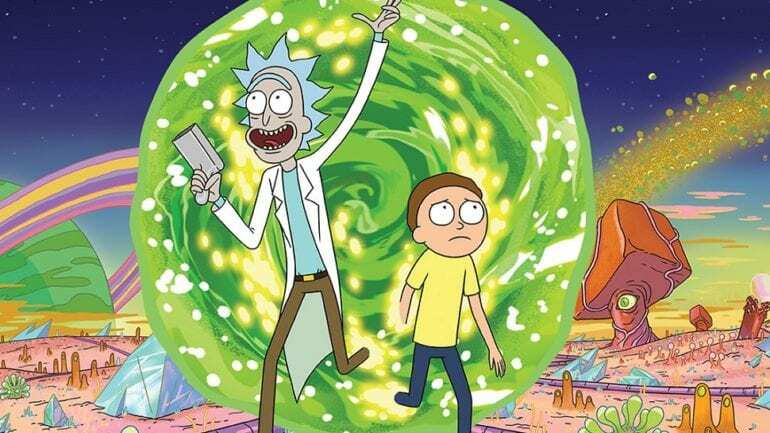 Finally, the free 7-day Sling TV trial lets you watch Rick and Morty online free! Or, watch Rick and Morty without cable using PlayStation Vue! You can choose the package and pricing you want from Vue's 90+ channel offering, but it starts at $39.99 per month. You can stream Rick and Morty episodes to gaming consoles, Apple TV, phones, Amazon Fire TV, Chromecast and more. To add premium channels, its a small monthly fee. Watch Rick and Morty anywhere, on the go, with the TV Everywhere app! Vue has limitations for on the go streaming, but you can use your Vue login to access TV Everywhere and bypass that. Some of your local channels also stream live with Vue if you live in certain areas. To find out more, read the PlayStation Vue review. And, to watch Rick and Morty online free, don't delay in signing up for Vues free five-day trial! Is Rick and Morty on Hulu? You can watch Rick and Morty online on Hulu! Hulu features all previous episodes of Rick and Morty. 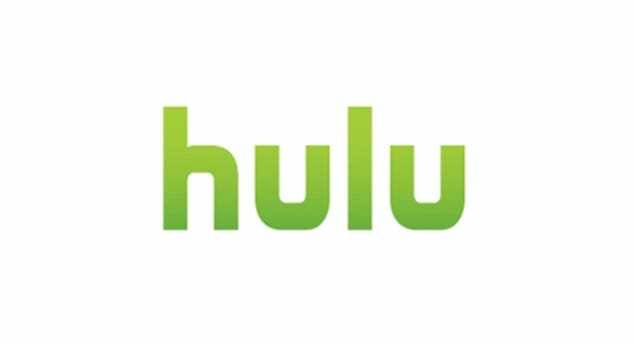 You'll have to sign up for Hulu to watch, but the subscription is a low cost, between $8 and $12 depending on ads. Is Rick and Morty on Amazon Prime? Amazon Prime doesnt have Rick and Morty episodes either. To read all about the service, try our Amazon Prime Video review. Netflix is much-loved worldwide by streaming fans, but doesn't allow you to watch Rick and Morty episodes, as they aren't in inventory. 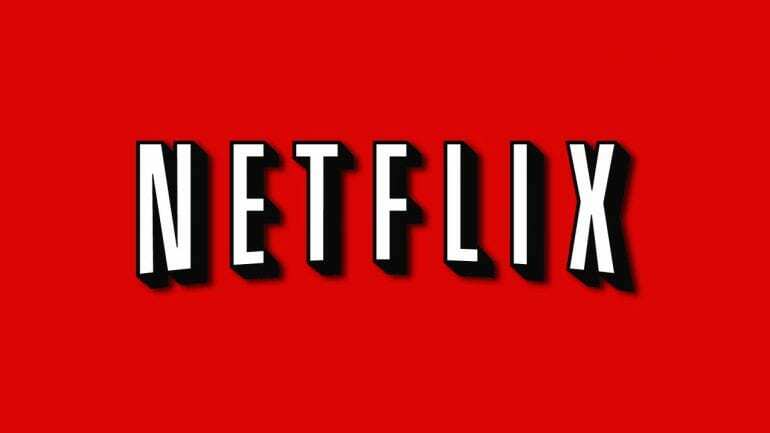 In the meantime, read our Netflix review. What Channel is Rick and Morty On? Trying to find the Rick and Morty channel? Rick and Morty is on Adult Swim. Rick and Morty air time is Sundays at 11:30 p.m. ET. To get the Adult Swim live stream, subscribe to DIRECTV NOWs free trial, or sign up for any of the streaming options above! Questions about how to watch Rick and Morty online? Comment below!